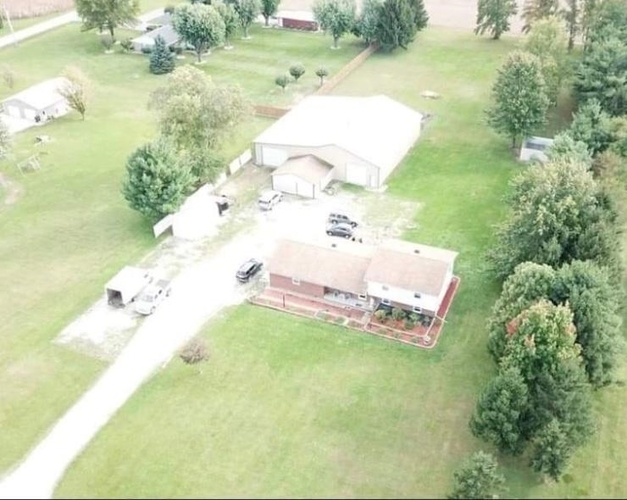 Great family home in Eastern Schools on 2.25 park like acres. 4/5 bedrooms, 2.5 baths. 26 x 26 attached garage, 24 x 24 detached garage, 72 x 73 x 18 pole barn, 2 12 x 20 utility sheds. Call today for full amenities list.